Aluminum closure sheet, also named as PP cap materiel and bottle closure material, which is mainly used in alcohol, beverages, cosmetics and other bottled packaging and other fields. 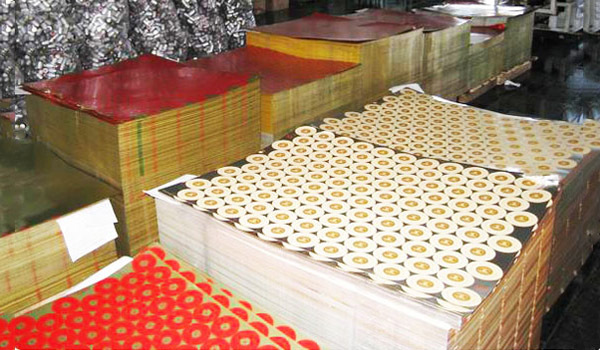 As a ideal material for manufacturing bottle cap, aluminum sheet and coil are widely spread. Haomei Aluminum supply aluminum closure sheet with factory price and high quality. The specification can be customized as your requirement. The specific information about Haomei Aluminum closure sheet are as follows. The main products are 1xxx, 3xxx, 5XXX, 8xxx aluminum alloy. The typical alloys are 1060, 3104, 3105, 5052, 5182, 8011. The temper are H14, H16, H18, H19. The thickness is 0.15-0.5 mm. The width is 100-1600 mm.The aluminum closure sheet has advantages as follows: light wight, recyclable, economic, high quality, good formability, supply bright surface for decoration. If you have any demand or question about our aluminum closure sheet, please contact us immediately. Asking for the price, delivery period and MOQ is available.